While some cereals may be the breakfast of champions, a professor at the University of British Columbia suggests people with Type 2 Diabetes should be reaching for something else. Associate professor Jonathan Little, who teaches in UBC Okanagan’s School of Health and Exercise Sciences, published a study this week demonstrating that a high-fat, low-carb breakfast can help those with Type 2 diabetes control blood sugar levels throughout the day. “The large blood sugar spike that follows breakfast is due to the combination of pronounced insulin resistance in the morning in people with Type 2 diabetes and because typical Western breakfast foods–cereal, oatmeal, toast, and fruit–are high in carbohydrates,” says Little. Breakfast, he says, is consistently the “problem” meal that leads to the largest blood sugar spikes for people with Type 2 diabetes. His research shows that by eating a low-carb and high-fat meal first thing in the morning is a simple way to prevent this large spike, improve glycemic control throughout the day, and perhaps also reduce other diabetes complications. 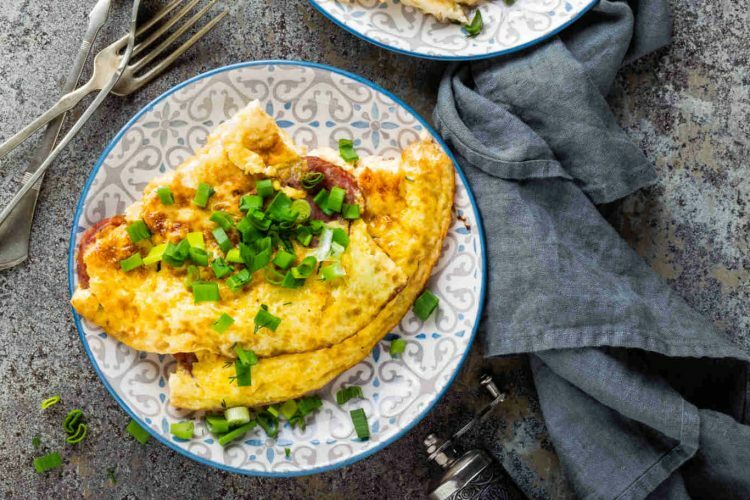 Study participants, with well-controlled Type 2 diabetes, completed two experimental feeding days: On one day, they ate an omelet for breakfast and on another day, they ate oatmeal and some fruit. An identical lunch and dinner were provided on both days. 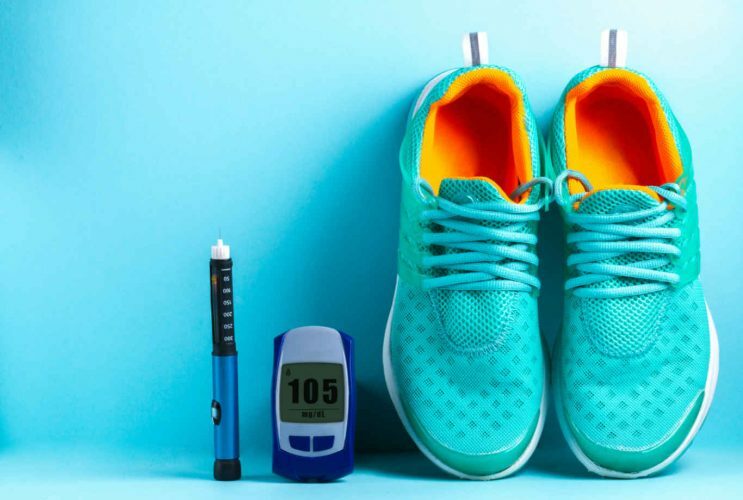 A continuous glucose monitor–a small device that attaches to the abdomen and measures glucose every five minutes–was used to measure blood sugar spikes across the entire day. Participants also reported ratings of hunger, fullness and a desire to eat something sweet or savory. Little says it’s known that large swings in blood sugar are damaging to our blood vessels, eyes, and kidneys. 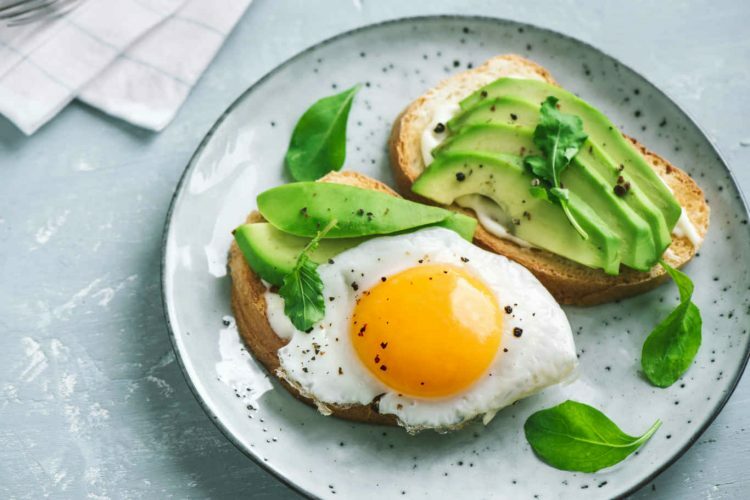 He says the inclusion of a very low-carbohydrate high-fat breakfast meal in Type 2 diabetes patients may be a practical and easy way to target the large morning glucose spike and reduce associated complications. “The results of our study suggest potential benefits of altering macronutrient distribution throughout the day so that carbohydrates are restricted at breakfast with a balanced lunch and dinner rather than consuming an even distribution and moderate amount of carbohydrates throughout the day,” Little concludes. Little suggests this change in diet may be a healthy step for anybody, even those who are not living with diabetes. University of British Columbia Okanagan campus.